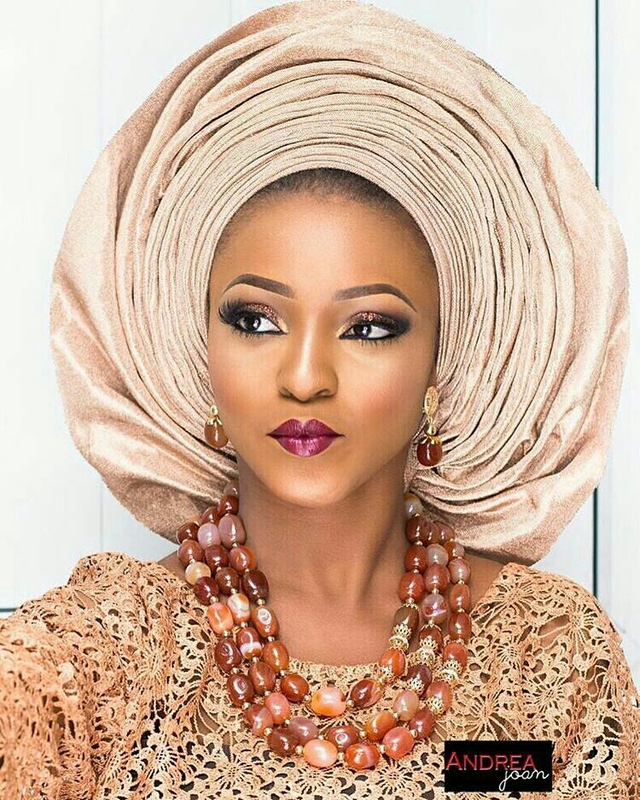 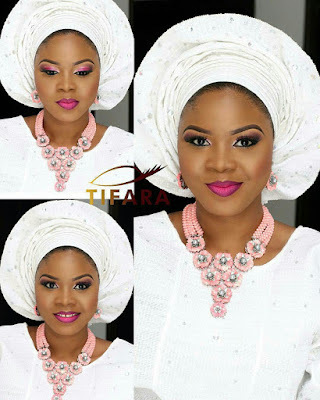 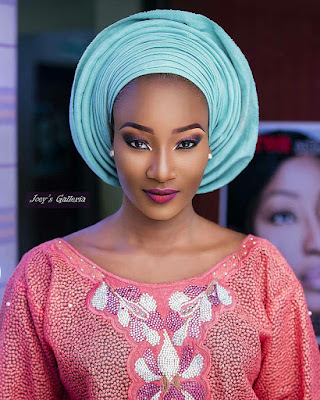 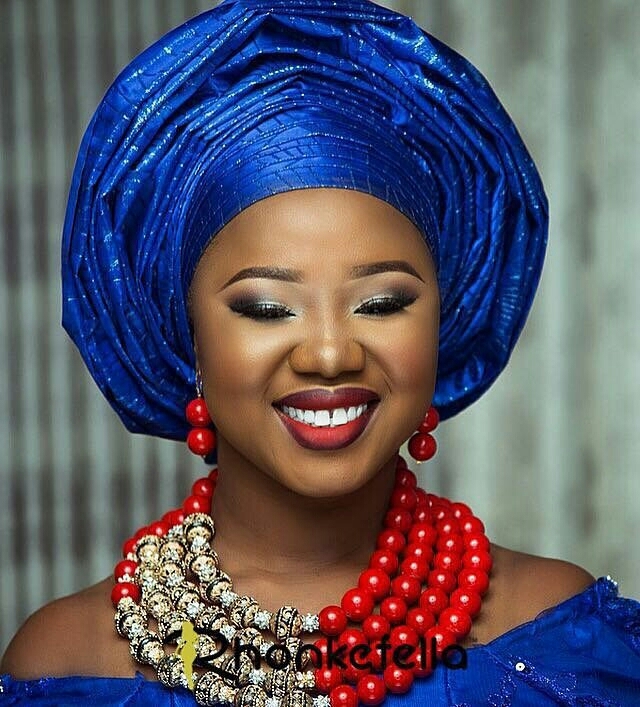 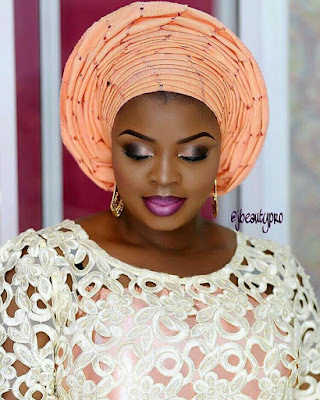 Trending And Latest Ways To Tie Your "Gele"
Hello, morning beautiful KB readers! How was your night? I hope your night was blissful. 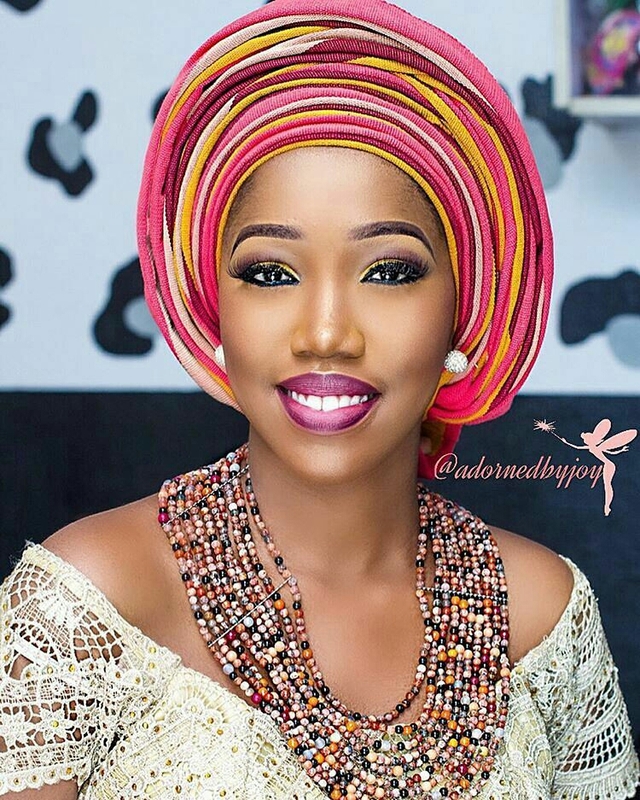 I'm waking you up to these beautiful post where I am going to share with you some stylish and latest ways to tie your "Gele". 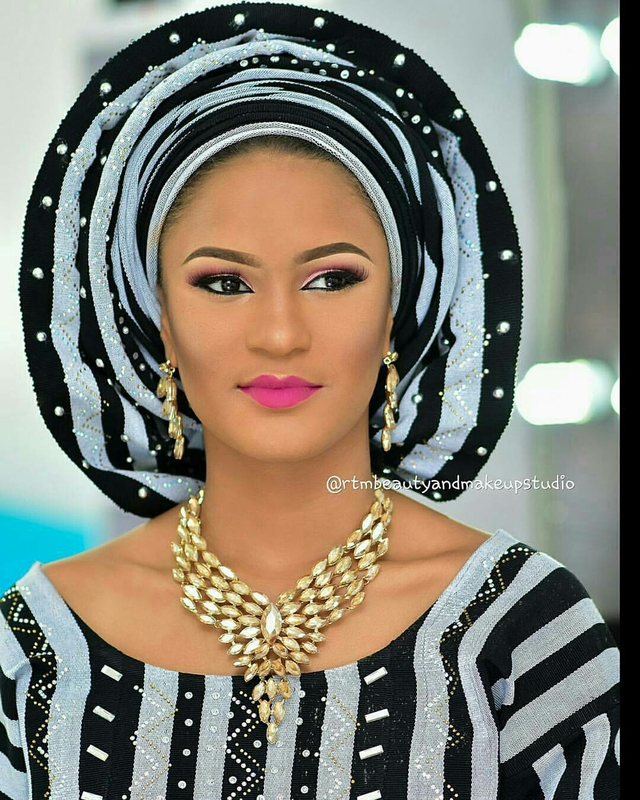 We all know "Gele" is the popular name for headgears in Nigeria and it usually goes along with our African attires and outfits. 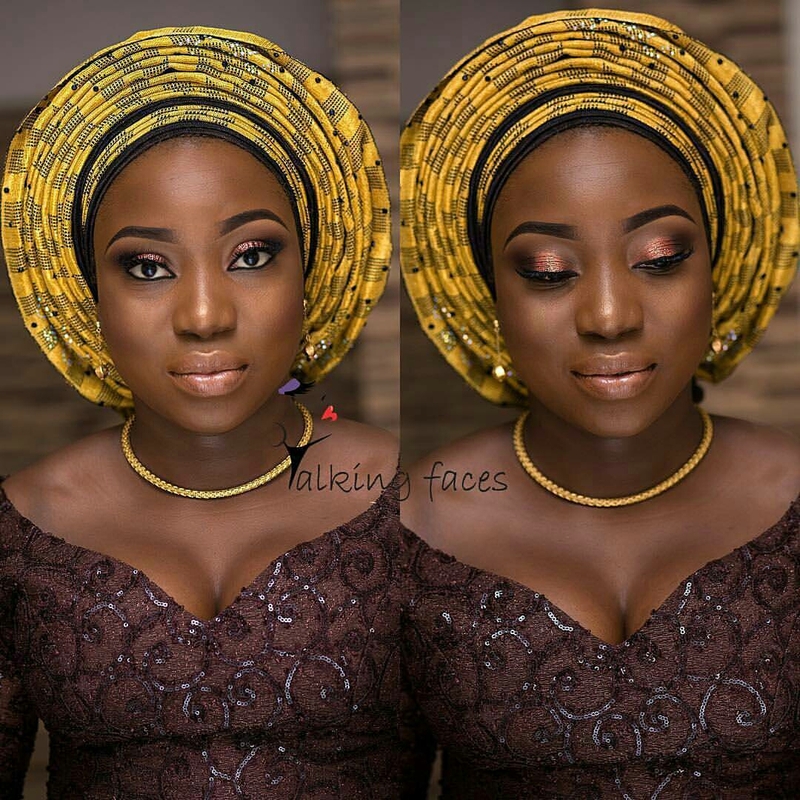 If you ever want to look all glam and classy in that Asoebi/Owanbe look, then pair up your outfit with a beautifully and stylishly tied "Gele" and you can never go wrong with that look. 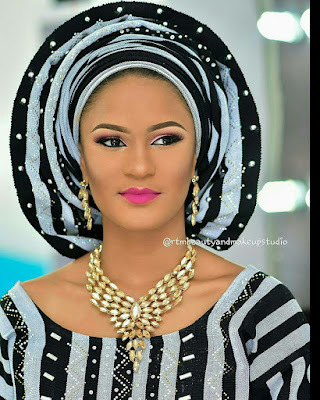 But we have to be careful that we follow trending and latest styles of tieing the "Gele" just so that we would not attend that special event looking all outdated just because we missed the latest and trending ways to tie the "Gele". 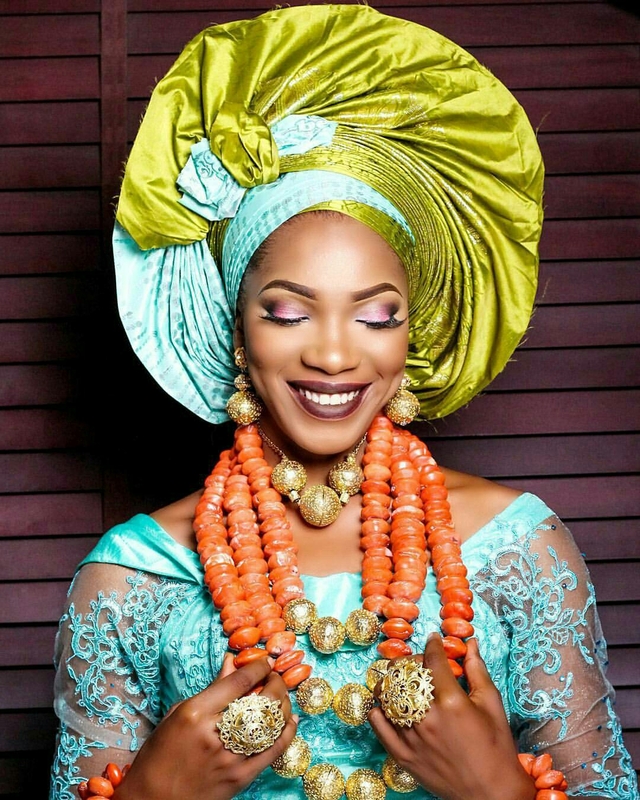 These headgears come in different colours, designs and styles, and it is normal that most people don't know how to tie the "Gele". 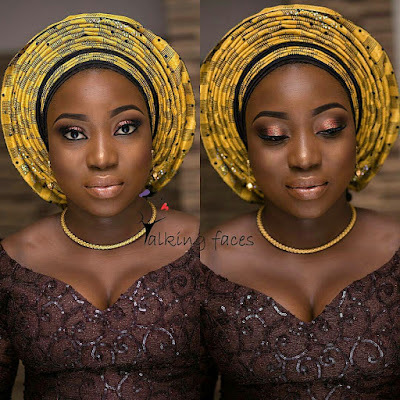 I'm not to actually here to teach you that, but you can get a professional "Gele" stylist to tie a beautiful and eye-catchy "Gele" for you to suit that Asoebi/Owanbe outfit. 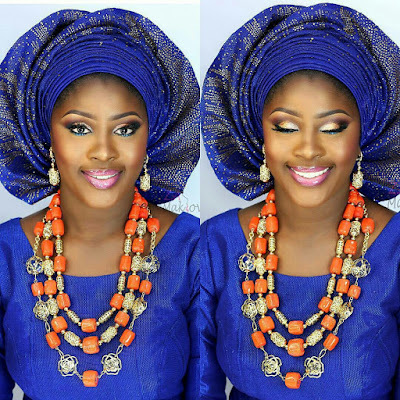 See lovely ways to tie your headgear "Gele" after the cut..